Rock, Folk, Blues, Jazz, Latin, Etc. Randy is our very own in-house repair technician. 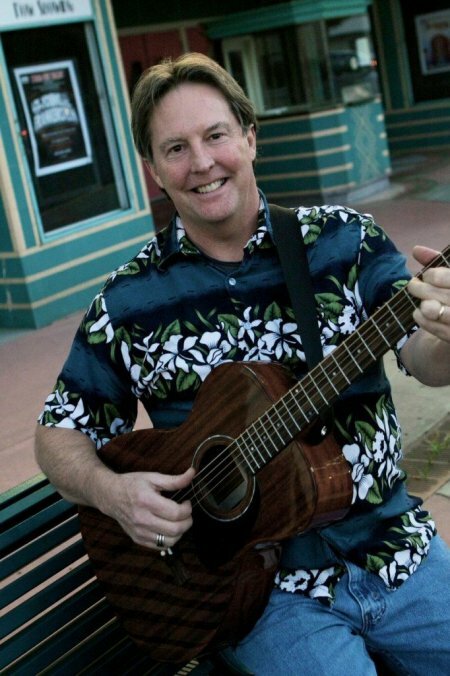 Randy is extremely proficient in all forms and shapes of stringed instrument set-up and repair; including guitar, ukulele, bass, violin, mandolin, banjo… etc. Randy is known for his quality of repair work, genuine care for each instrument and he’s especially known for every customer’s overall satisfaction.